Jessica Dayon is sharing her quilt pattern/tutorial "The Chance" for free on her blog along with other freebies. 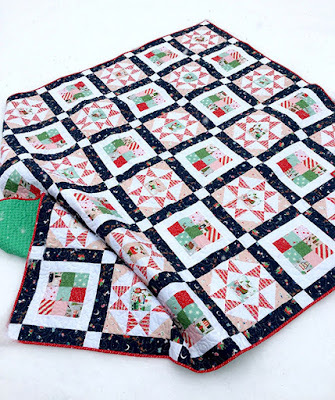 Quilting Land has a free quilt pattern Glad Tidings that you can download a PDF for free. You will need to enter your email address but it was a quick simple process. Thank you Suzanne of Splendid Speck for sharing this. You can find a couple more on her website . 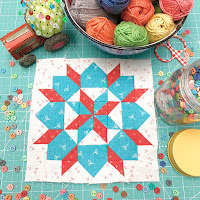 Lee Heinrich has created a modern block she calls Ribbon Star Block over on her blog Freshly Pieced. This tutorial makes a 12.5" block. Pillowcase with inner flap AND French seams. 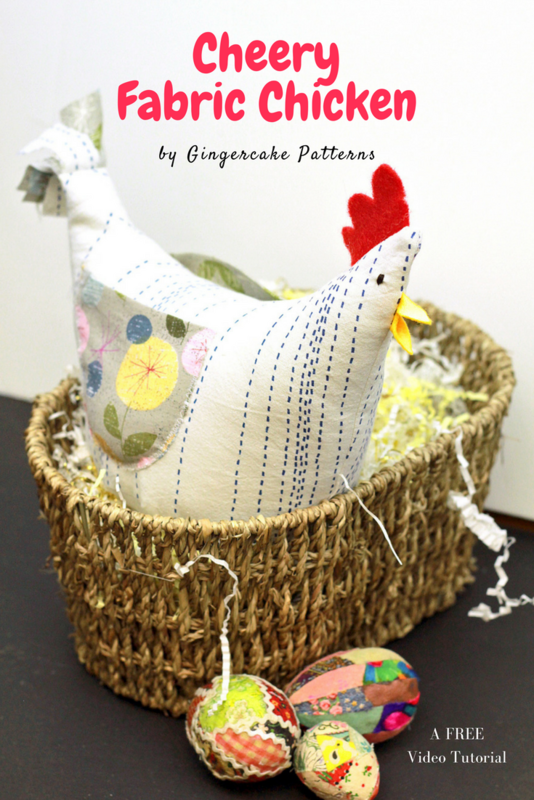 Find the tutorial for this cute fabric chicken over at Gingercake. Vintage Block Along Block One - Grandma's Star Quilt Block Tutorial over at Bee in my Bonnet. Beautiful block and fabrics by Lori. Lori is sharing a vintage block sew along with other quilt block tutorials included. Take a look at her lovely blocks. Bowl Cozies seem to be a big thing for some time. I liked this version by Crafty Gemini. 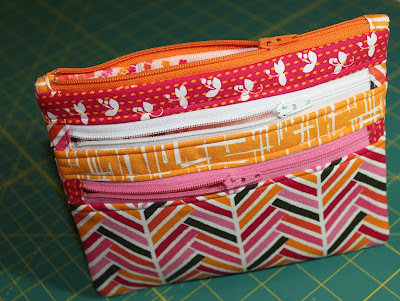 Lorrie Nunemaker shares ways to use brought place-mats to make purses, zipper pouches, baskets and bags. I know we don't really want to use our prized Jelly Rolls to put on the floor, but this is a cute rug. You could also just use scraps up on this rug. Maybe use an ugly jelly roll? Is there such a thing as an ugly jelly roll? Do you have any of those?